The current term of the Honorable Roger L. Efremsky, U.S. Bankruptcy Judge for the Northern District of California, is due to expire in August 2020. 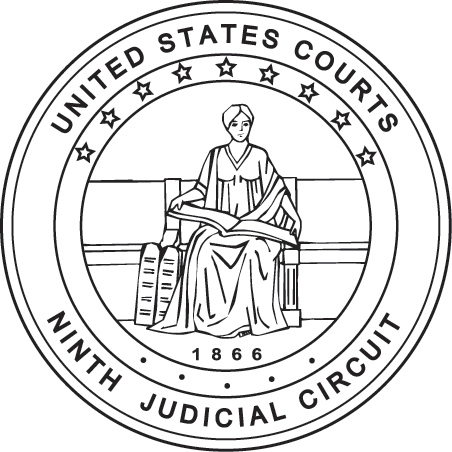 The U.S. Court of Appeals for the Ninth Circuit is considering the reappointment of Judge Efremsky to a new 14 year term of office. The Court invites comments from the bar and public about Judge Efremsky’s performance as a bankruptcy judge. The duties of a bankruptcy judge are specified by statute, and include conducting hearings and trials, making final determinations, and entering orders and judgments. Members of the bar and public are invited to submit comments concerning Judge Efremsky for consideration by the Court of Appeals in determining whether or not to reappoint him. Anonymous responses will not be accepted. However, respondents who do not wish to have their identities disclosed should so indicate in the response, and such requests will be honored.